The objectives of the Family Care Centre are to provide physical, spiritual and educational support for women and children who live daily with domestic violence. This facility makes up three buildings, totaling 1500 square meters. The facility includes a medical clinic, dental clinic, classrooms, accommodation for students and apartments for staff. Vanuatu is a small nation of some 255,000 people. This tiny nation struggles to emerge from economic stagnancy and historical social abuse. Marine Reach has been working in the nation since 2004 bringing care and support to thousands through our medical ships. With the M/V Pacific Hope now working in the Caribbean, our Family Care Centre will build on the work of the mission over the past 15 years, providing in-depth long-term care for those in need. 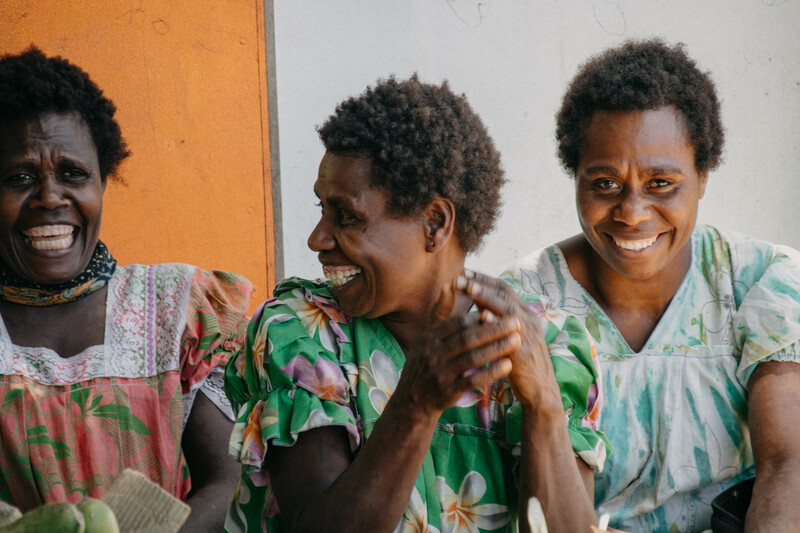 We have been invited to partner more closely with the Vanuatu Government through their Ministries of Health, Education and Women’s Affairs to establish a more lasting impact on the nation. 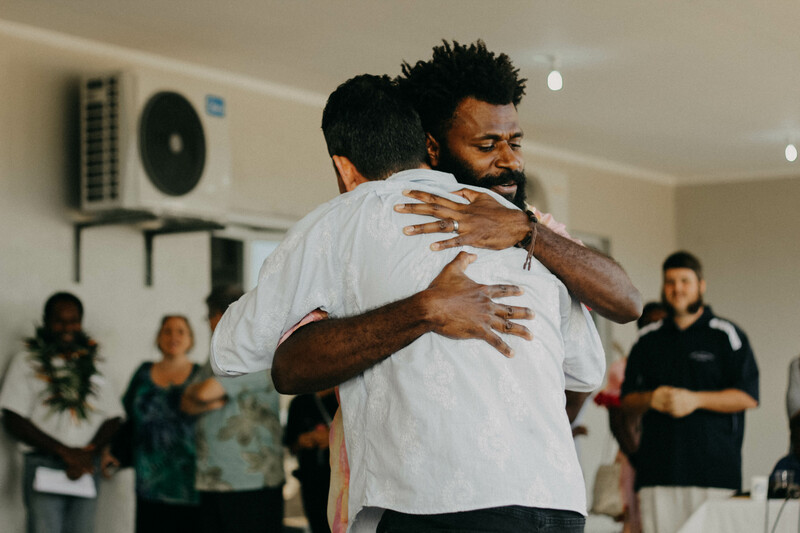 Building relationships and partnering with others is crucial in sharing God’s love and compassion in Vanuatu. Volunteer staff at our new Family Care Centre will work to reduce child mortality, promote gender equality, empower women and improve maternal health. In order to break the cycle of violence in many NiVan families, centre staff will be involved in education programs in local schools explaining to young children that violence is not OK.
Our new centre is about changing a nation from the bottom up! Our new buildings will provide both physical and spiritual care. In order to meet the physical commitment to women and children, our Medical Centre will be equipped with both an out-patient clinic and a dental surgery. Dental care is simply out of reach for most NiVans. 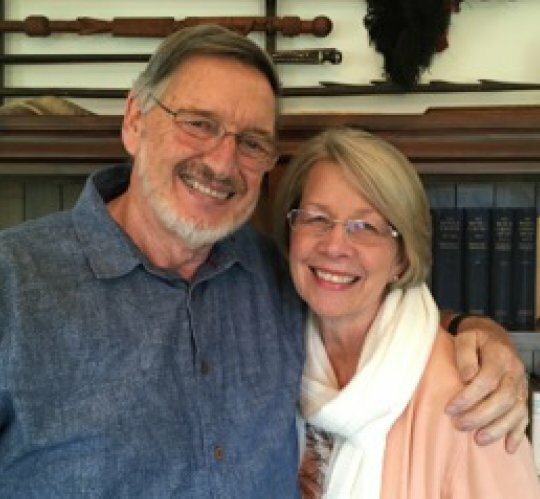 By meeting this need we demonstrate that God’s compassion and love are practical and tangible. Our New Family Care Centre is not just a facility to change the lives of individuals , but also that of the nation as a whole. 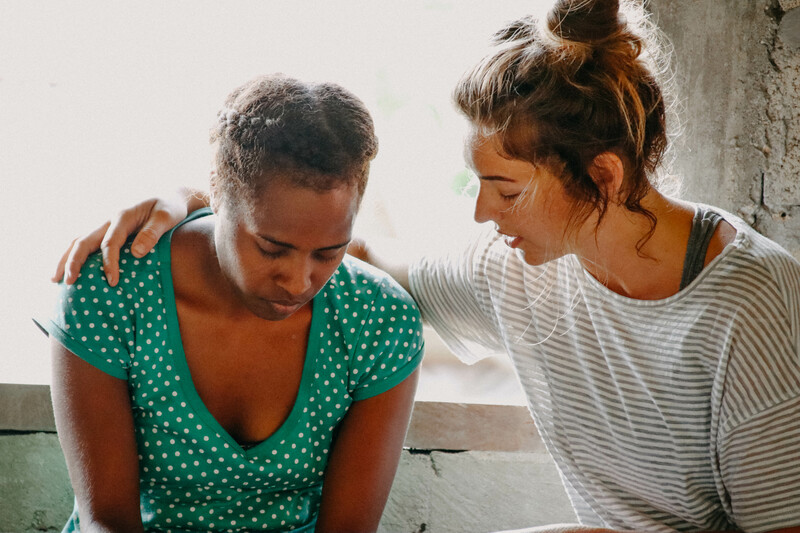 Working closely in support of Government agencies our aim is to provide a Christ-centered support system for families suffering from domestic violence. Training, medical, spiritual care and our “keep Safe” programs in local schools makeup the four basic components of our program. Your partnership is crucial to see us move forward every year in touching the lives of hundreds of women and children who have so much potential but so little opportunity. Your one off or monthly donations will make a big difference in allowing us to make a difference.